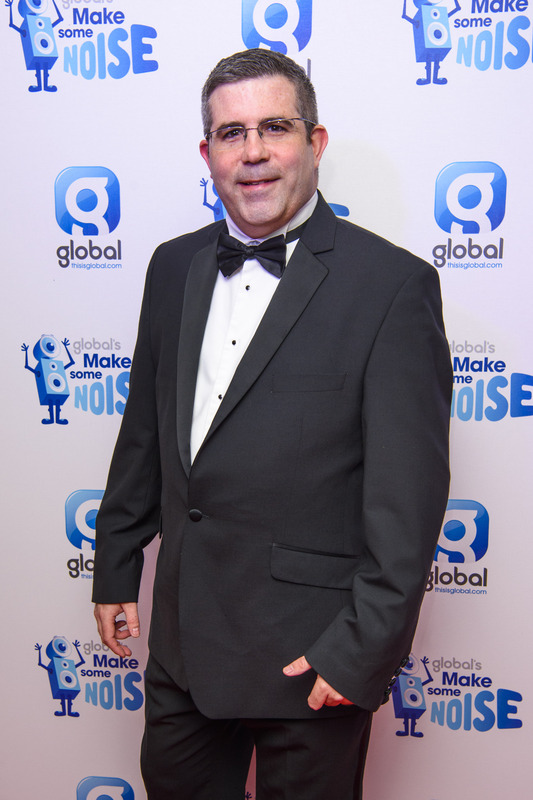 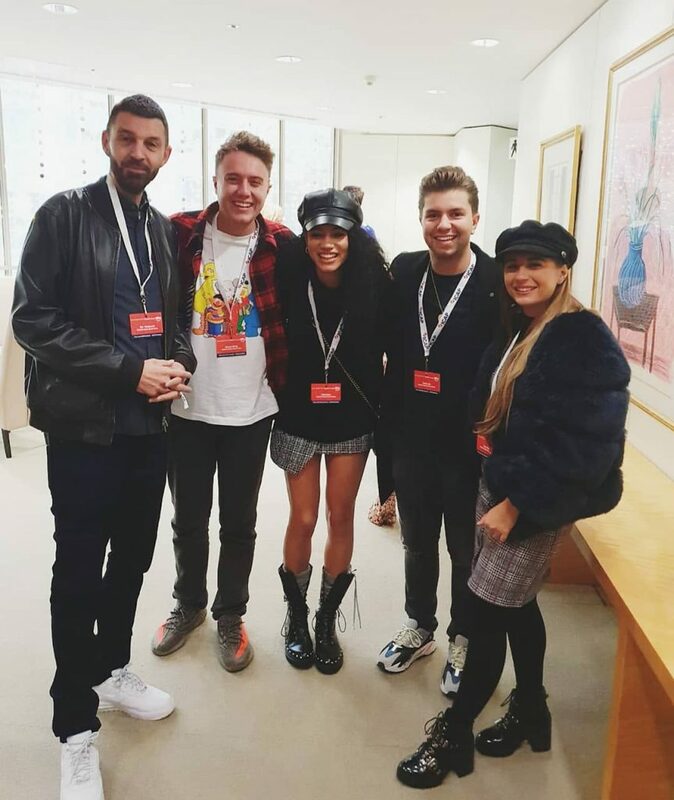 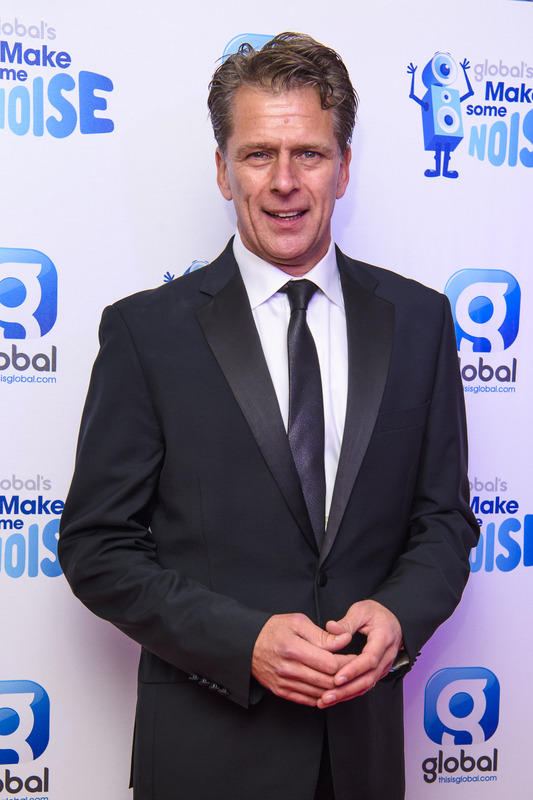 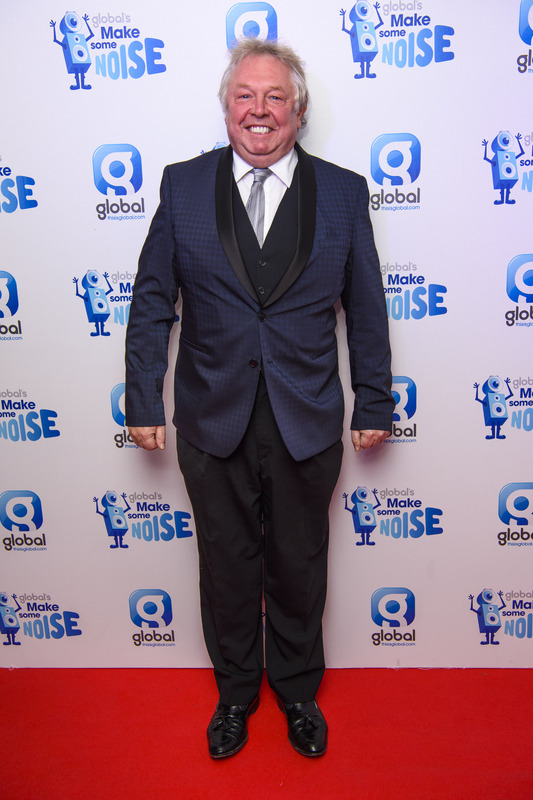 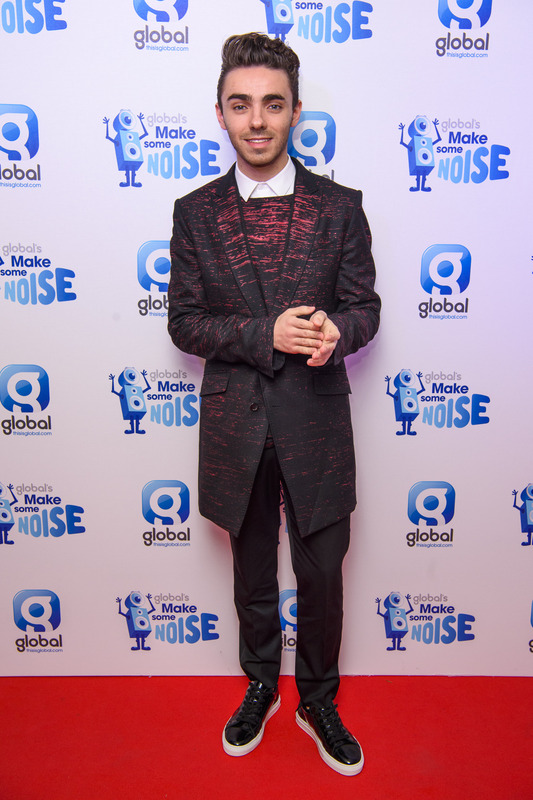 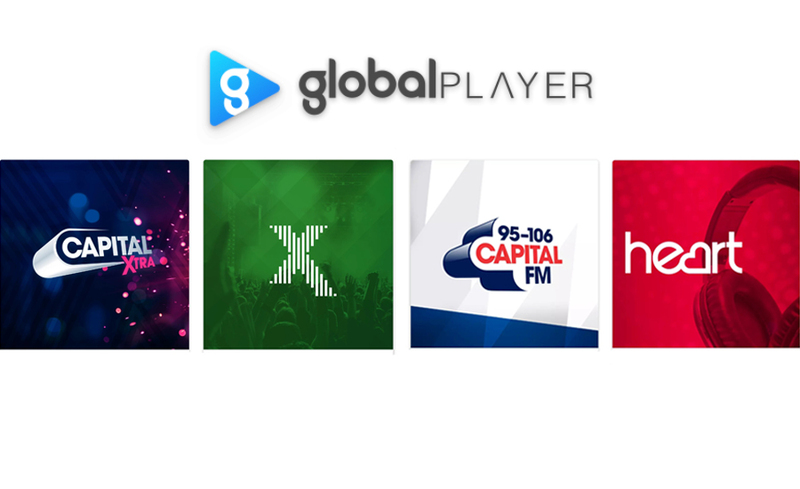 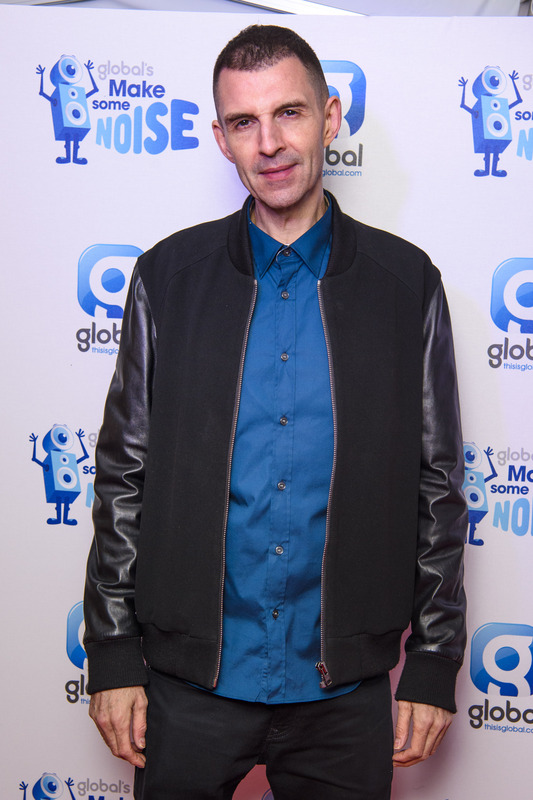 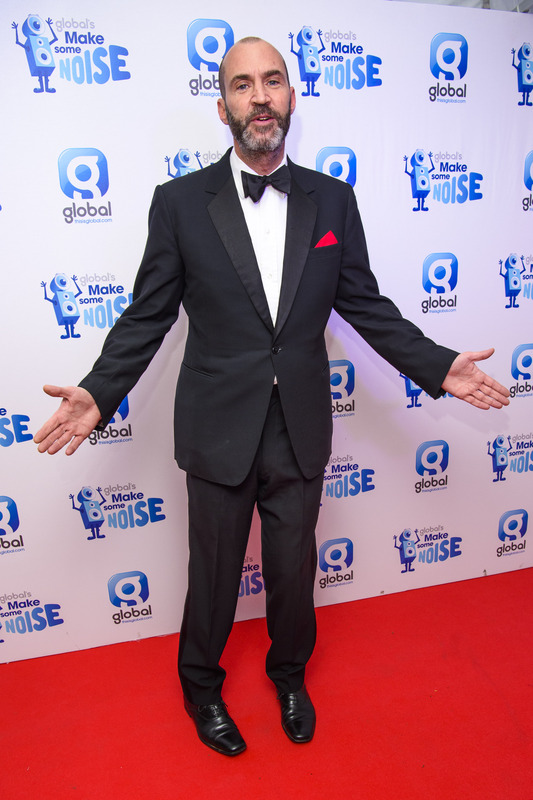 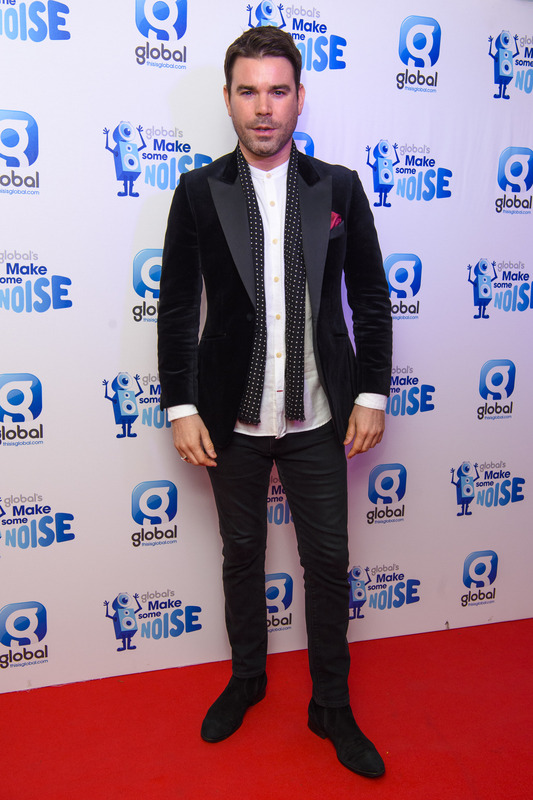 On Thursday 24th November, we were joined by special guests and a glittering line up of Global’s presenters for Make Some Noise Night which returned for its third year. 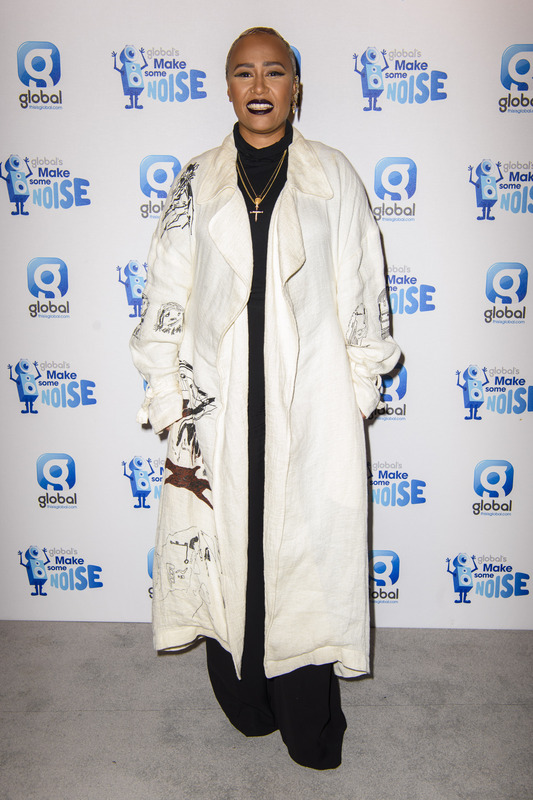 The amazing Emeli Sandé was the third of our acts. 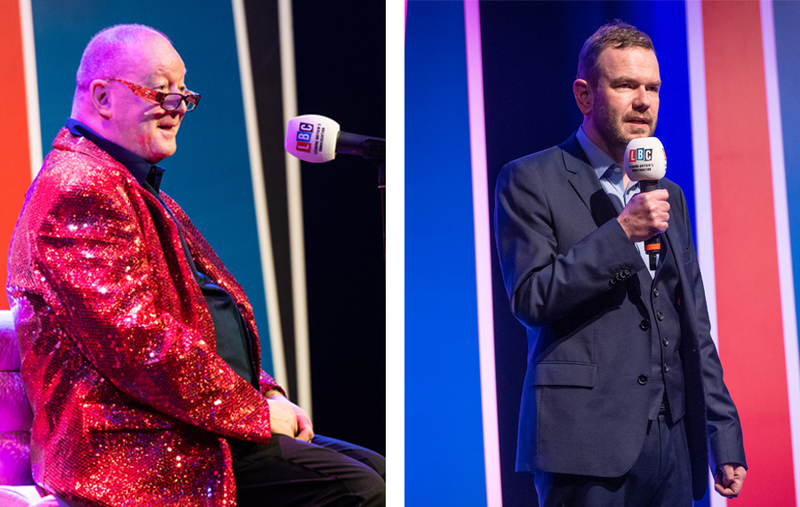 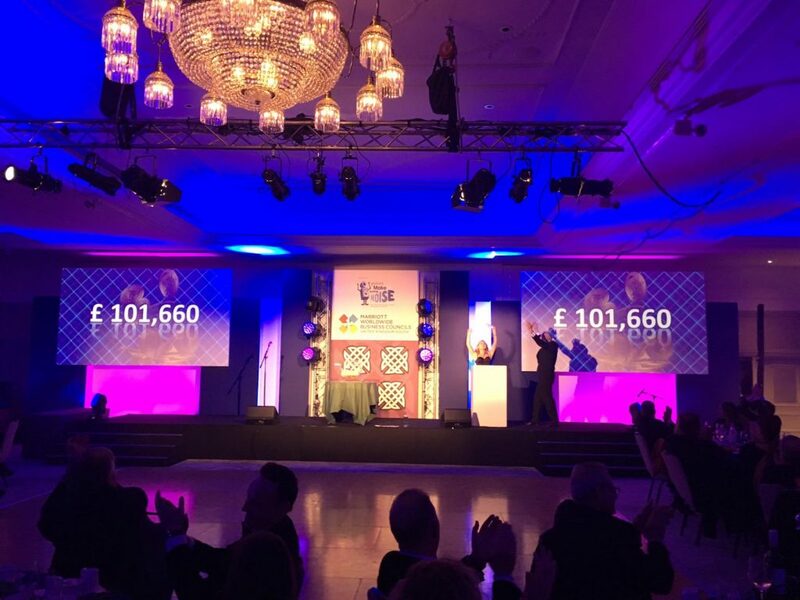 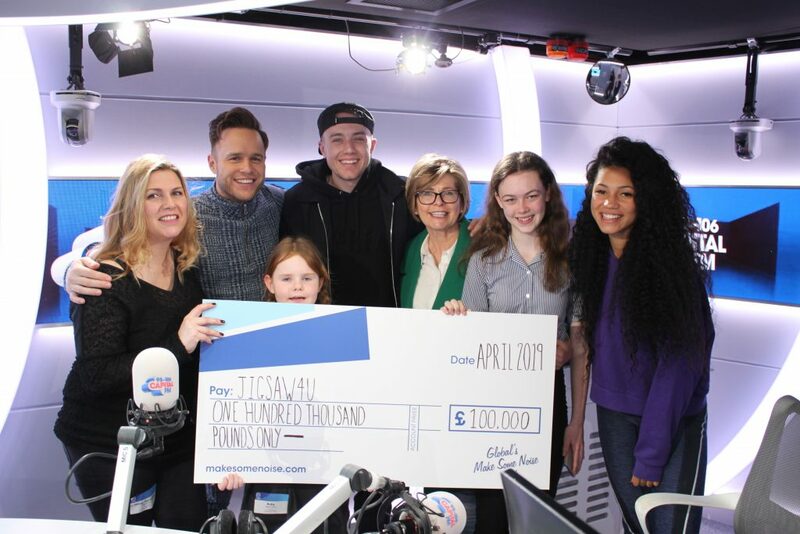 LBC LIVE shows with Steve Allen and James O’Brien raise £35k! 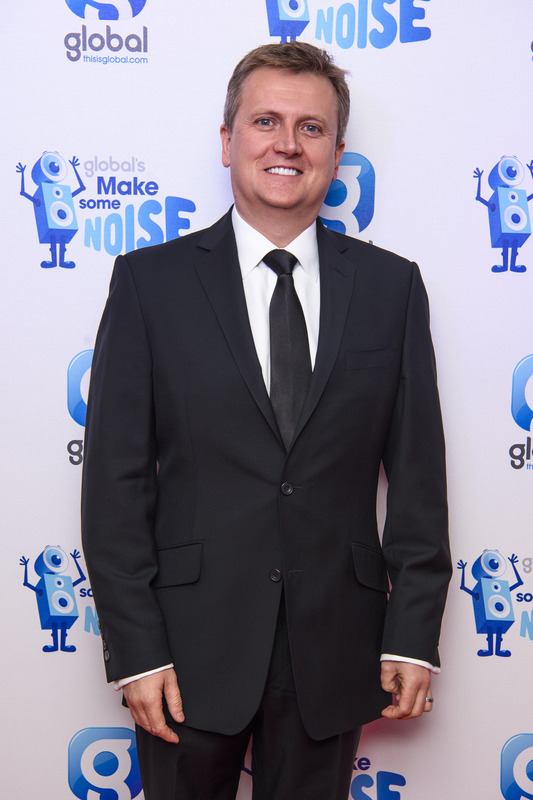 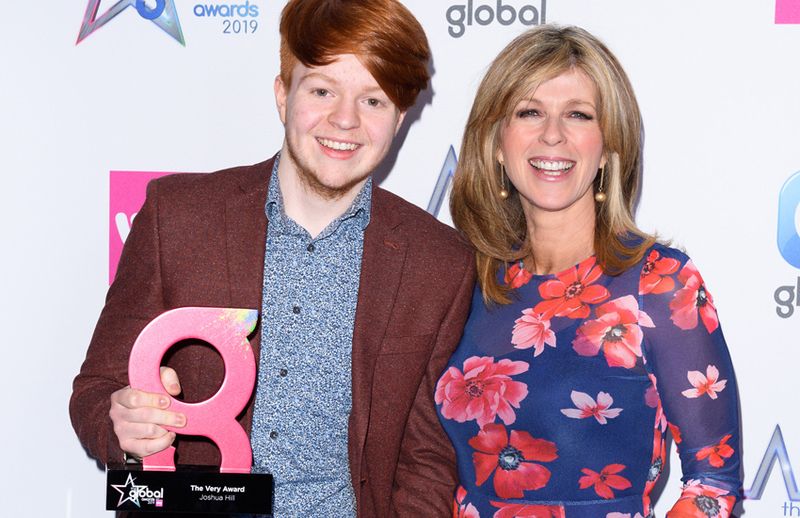 Josh from Make Some Noise charity wins the Very Award at The Global Awards!